When it comes to Gucci handbags, it’s almost impossible to name a favourite. Each season it almost feels like there’s no one great bag—instead, there’s a number of key styles creating a buzz, which more often than not reduces the chances of waiting lists and makes it far easier for us to get hold of the bag of our dreams! 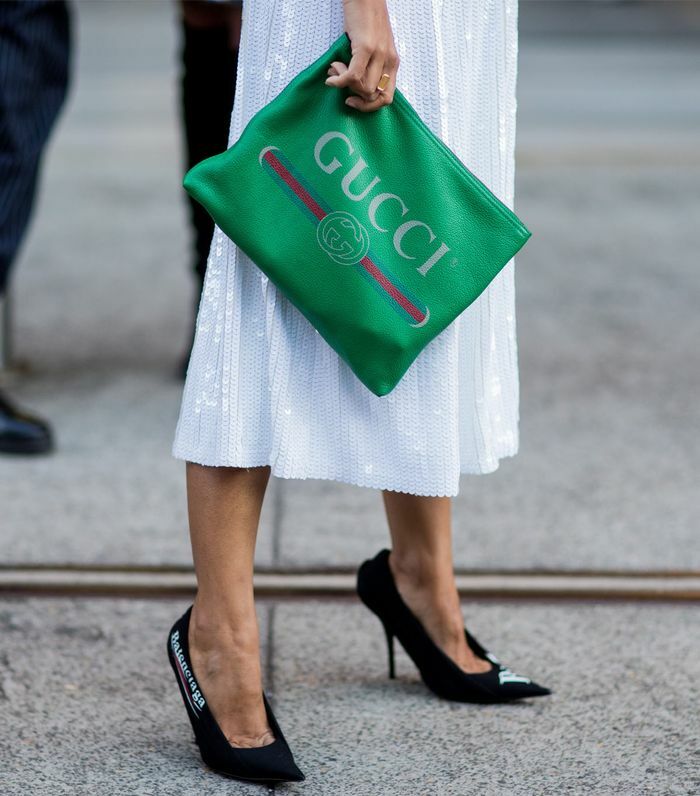 And here’s the thing about Gucci bags: Sure, you may fall head over heels for the It bag that costs just shy of £2000, but several of the most coveted styles—think Gucci's Soho bag—come in well under that. The latest style causing a stir thanks to the Duchess of Sussex is the Dinoysus GG bag. And she’s not Gucci’s only accessory fan: The likes of Alexa Chung and Emily Ratajkowski have both shown support for the brand’s handbags, as have the style set, with the Marmont belt iteration dominating show season last year, causing an unexpected spike in bumbag sales and the majority of us being hands free for the foreseeable. So which styles are currently demanding our attention? Scroll below to see and shop them all. Style Notes: Logos are still trending, making this go-everywhere zip-top pouch a wardrobe essential. Style Notes: Chances are you’ll have spotted this velvet iteration all over your Instagram feed, and the quilted design—available in a rainbow of textured hues—is still in stock. Thanks to Tiffany Hsu and the majority of the style set, the Marmont belt bag put bum bags firmly back on the map. Style Notes: If florals are the one trend you can’t get enough of right now, Gucci’s Sylvie should be next on your wish list. Style Notes: The Dionysus foldover style comes in a whole host of shades, textures and prints. The Duchess of Sussex opted for a sleek black iteration, but we’re leaning towards this equally versatile chain-handle canvas style. 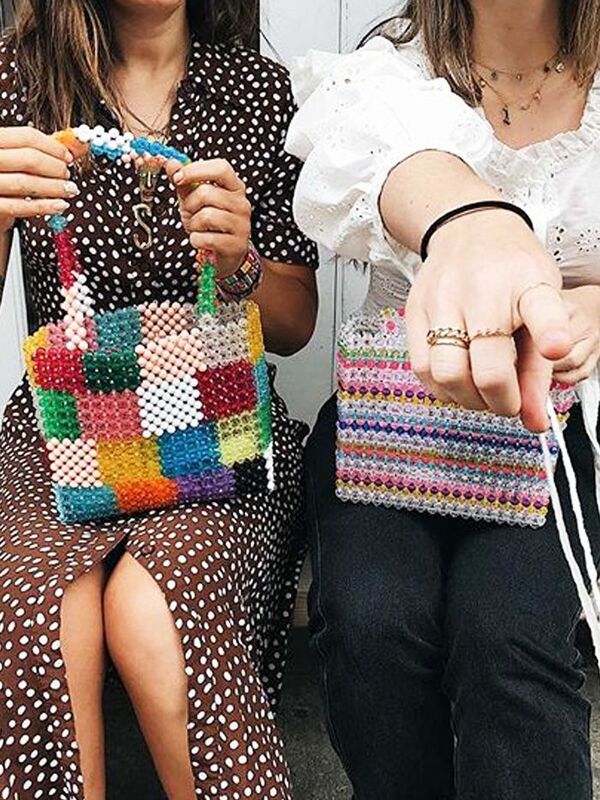 Style Notes: Almost every major influencer has been spotted toting something from the Bamboo collection, and we don’t blame them. Lucy Williams’s chic black iteration is the perfect choice for those looking for something smaller for day-to-night dressing. Style Notes: Small, compact and coming in every shade imaginable, Gucci’s Soho bag has reached cult status. Why? It’s the perfect size for day or night, you can slip it straight on the shoulder or wear as a crossbody, but more importantly, you can get yours hands on one for under £1000. The Gucci logo belt is trending just as much as any of these bags. Just saying.